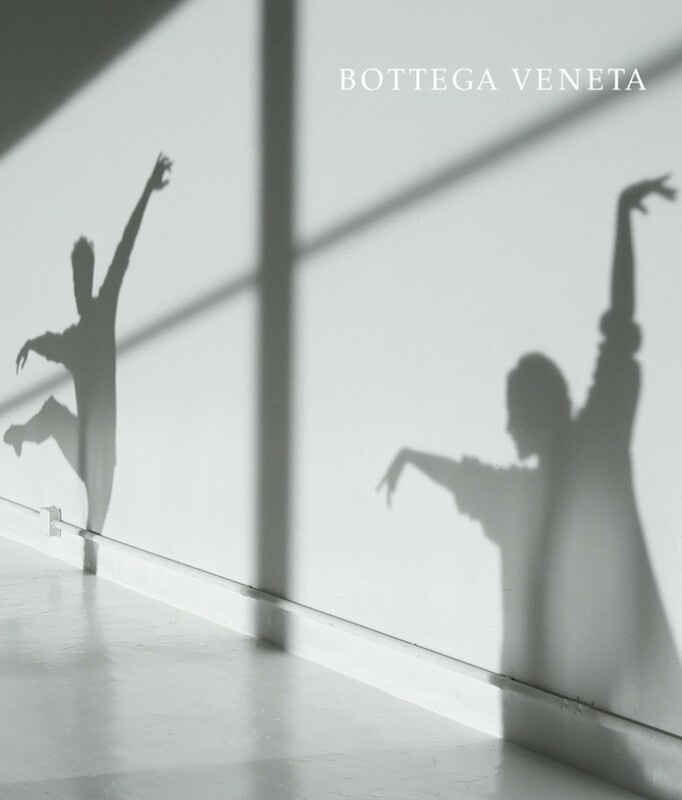 Bottega Veneta, a luxury Italian brand, has collaborated with Daito Manabe, a digital guru, on new interoperation of the ss15 collection with the theme DANCER. 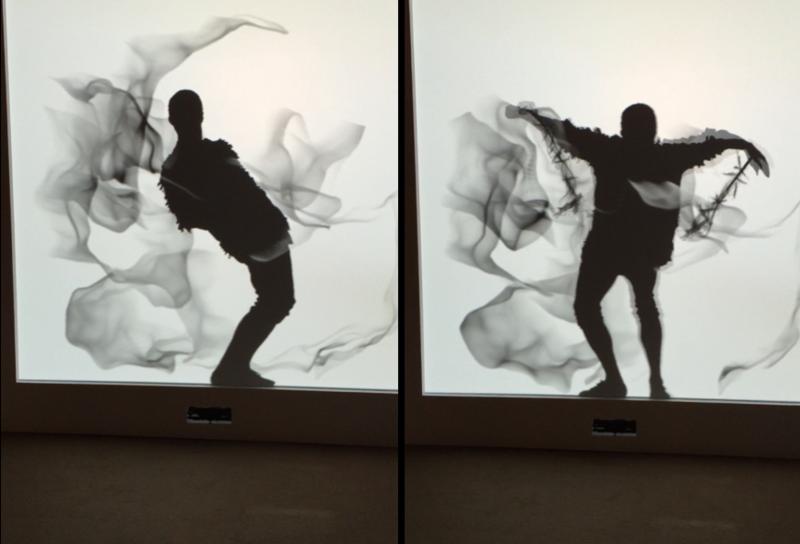 They have created a video EMOTION OF SOUND, with the focus on sound, as the title says. 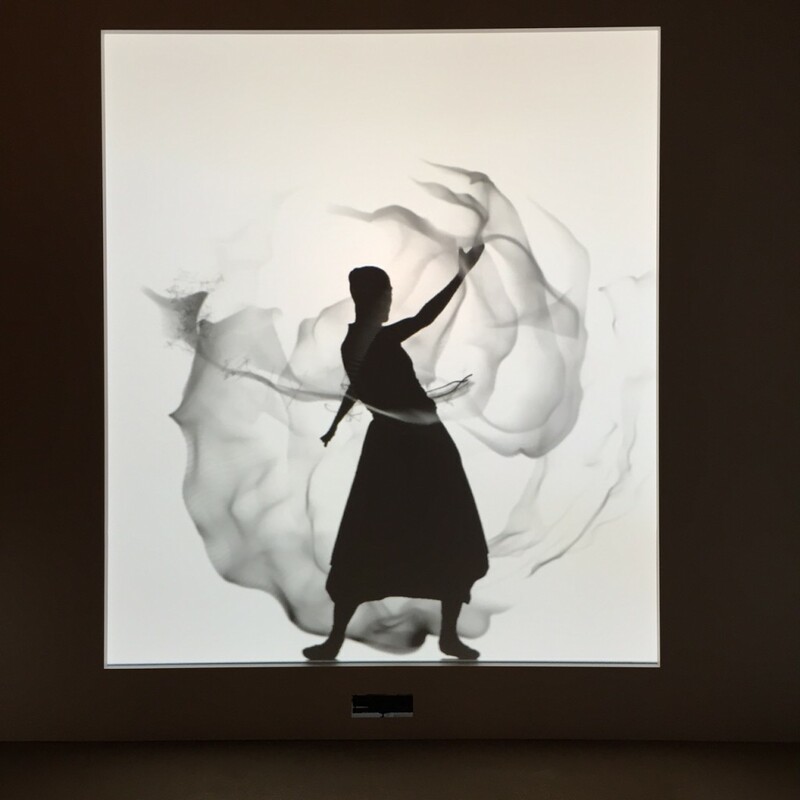 From 7th March at the brand`s Ginza store you can view the installation, which also including interactive screen – it reads your initial movements and translates/responds in the short choreography by the shadow-dancers on the screen. 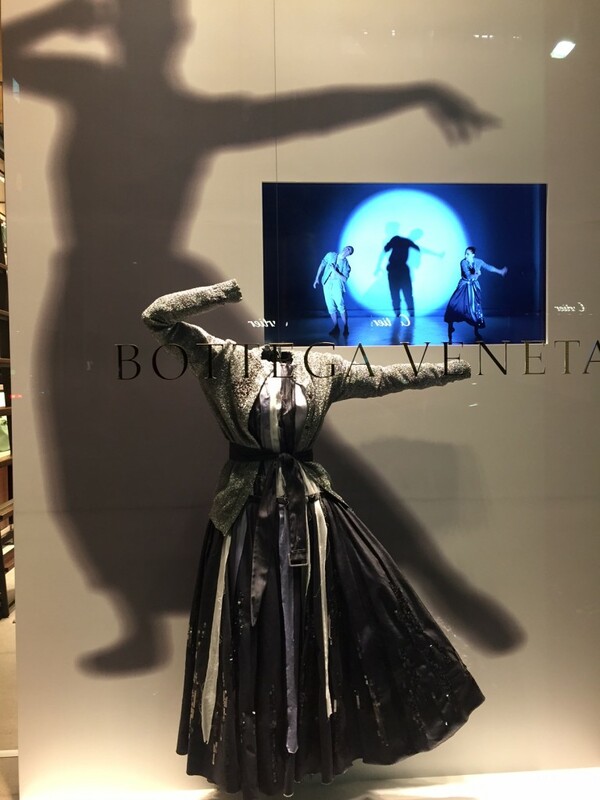 All with a particular effect of beauty in motion, as the dance is.